The COS crew are glad to have returning guest Shane Heron stop by and have an extended chat about comics, movies, and MOST IMPORTANTLY(! 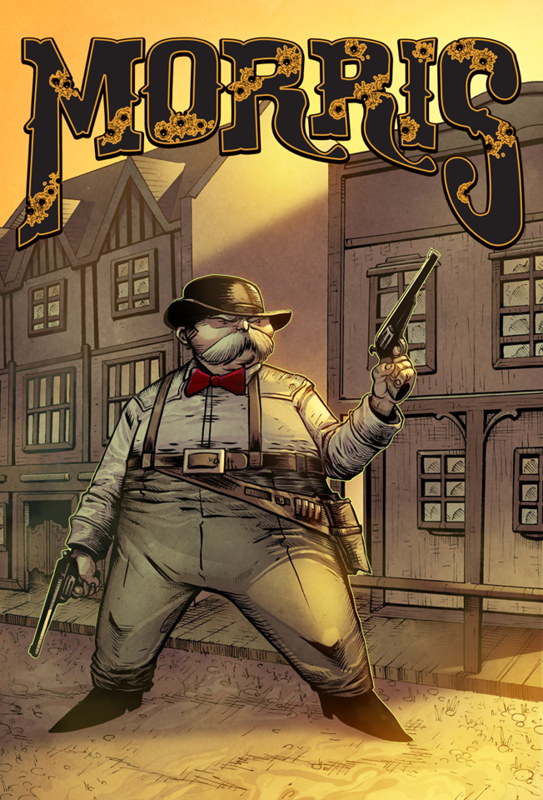 ), his new Kickstarter project, “Morris”. Through out the episode we have special guest Riley (Shane’s sweet puppy) in the background letting us know whether or not she agrees with her poppa’s answers to my questions by bouncing her ball and bringing us couch cushions! Enjoy the show and don’t forget to check out and support MORRIS!